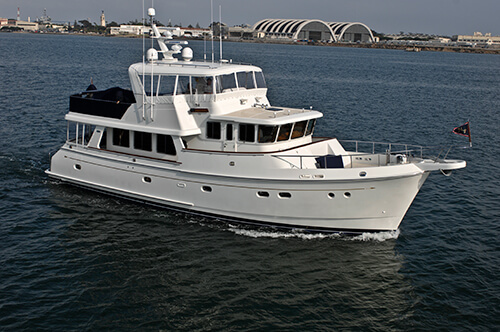 The Cabo Yachts story began in 1988 when Henry Mohrschladt and Michael Howarth sold their sailboat company, Pacific Seacraft Corp., and set out to build ssportfishing boats. Based in Adelanto, CA, Cabo’s fheir first production model, the Cabo 35 Flybridge, was introduced in 1991 to enthusiastic reviews. 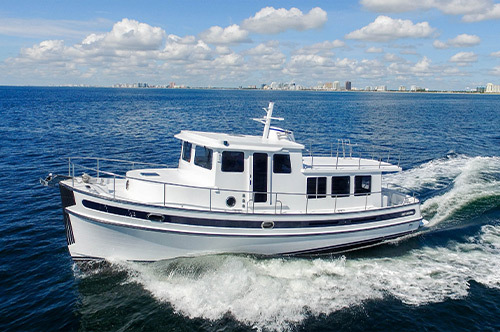 Cabo went on the establish itself as one of the premier builders of high-end sportfishing boats—a remarkable feat in an industry dominated by East Coast manufacturers. Cabo was acquired by industry-giant Brunswick Corporation in 1996. 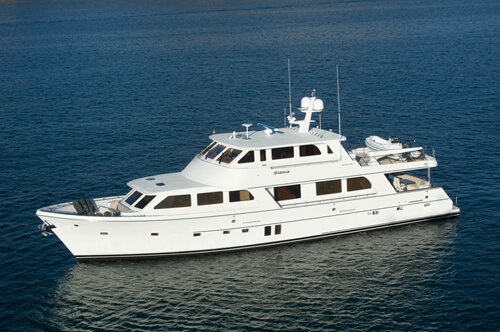 In 2010 Brunswick consolidated production of its Hatteras and Cabo brands at the Hatteras facility in New Bern, N.C., closing the California plant where Cabo yachts were produced. 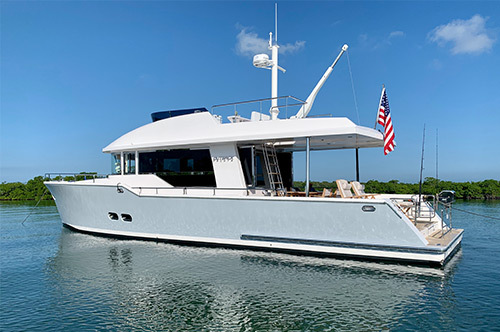 With production at a record low, parent-company Brunswick announced early in 2013 its decision to exit the sport fishing industry and seek a buyer for Cabo Yachts. The company was subsequently purchased by Versa Capital Management.